Tubing On The Potomac River At Harpers Ferry is a photograph by William Kuta which was uploaded on October 6th, 2010. 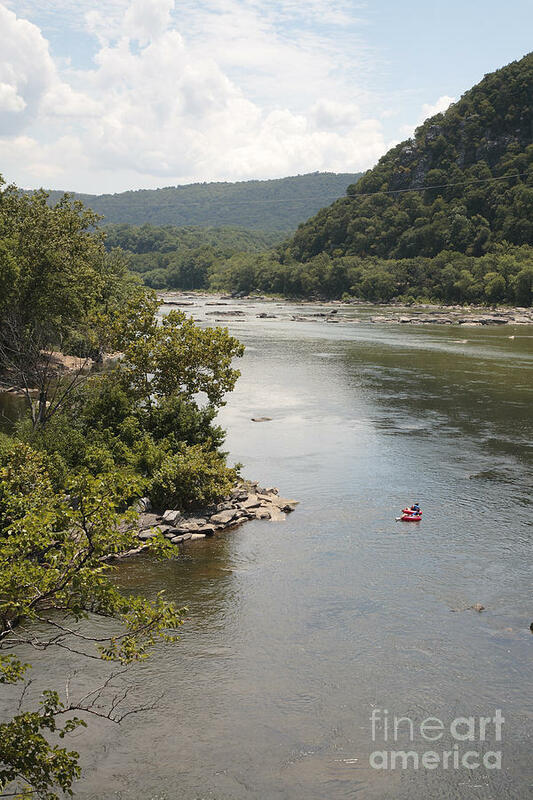 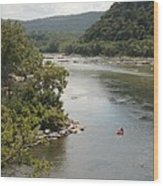 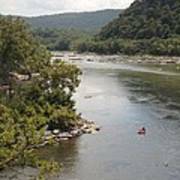 Tubers float on the Potomac River at the confluence with the Shenandoah near Harpers Ferry. There are no comments for Tubing On The Potomac River At Harpers Ferry. Click here to post the first comment.